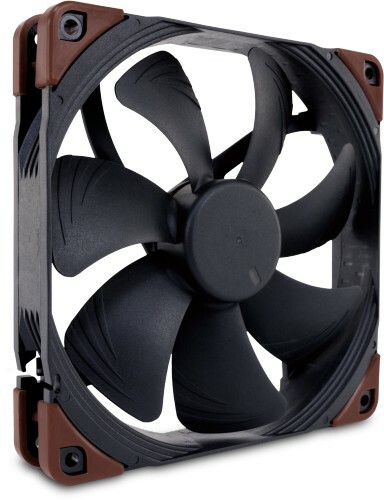 Like all Noctua fans, these are designed with one thing in mind, high performance as well as all the other innovative features one has come to expect from Noctua and now there is now a 24V version. Thanks to its elevated 3000rpm top speed, the NF-A14 industrialPPC-2000 provides a significant performance boost over the 1500rpm retail version. Combined with the industrialPPC series' robust polyamide construction and advanced protection features, this makes the fan ideal for challenging industrial applications.